Was the NSA Trying to Outsource Responsibility for Its Fourth Amendment Violations? Read more about Was the NSA Trying to Outsource Responsibility for Its Fourth Amendment Violations? 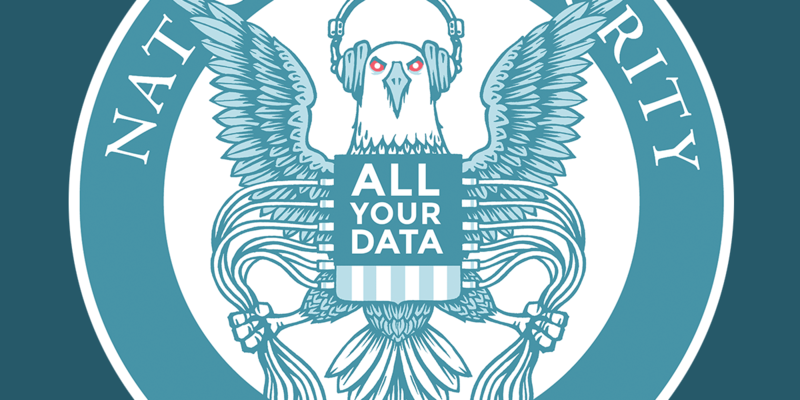 Mass internet surveillance or unconstitutional search and seizure? The challenge is being brought forward by the Electronic Frontier Foundation, an organization of pro-privacy advocates who have been litigating cases like this for much of a decade. 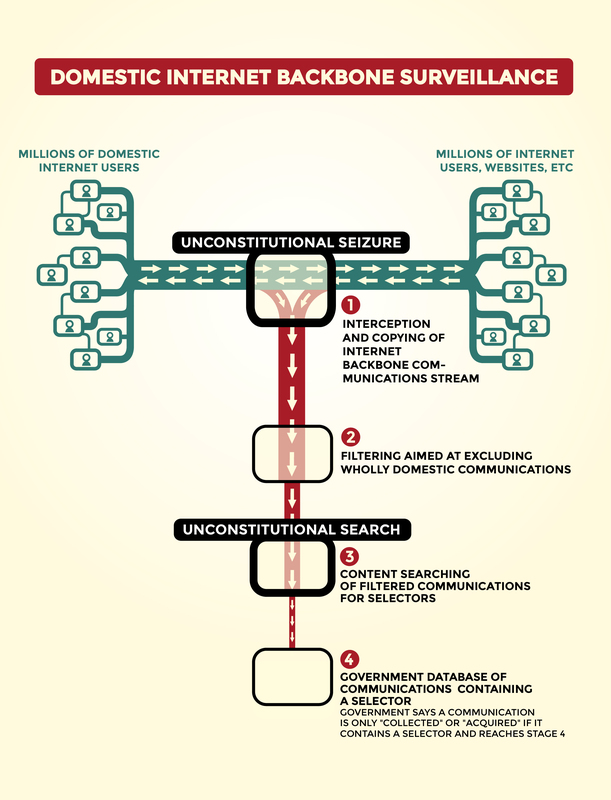 Read more about Mass internet surveillance or unconstitutional search and seizure?